Celebrated knife-maker Jens Anso has another EDC winner on his hands with the Viper Orso. 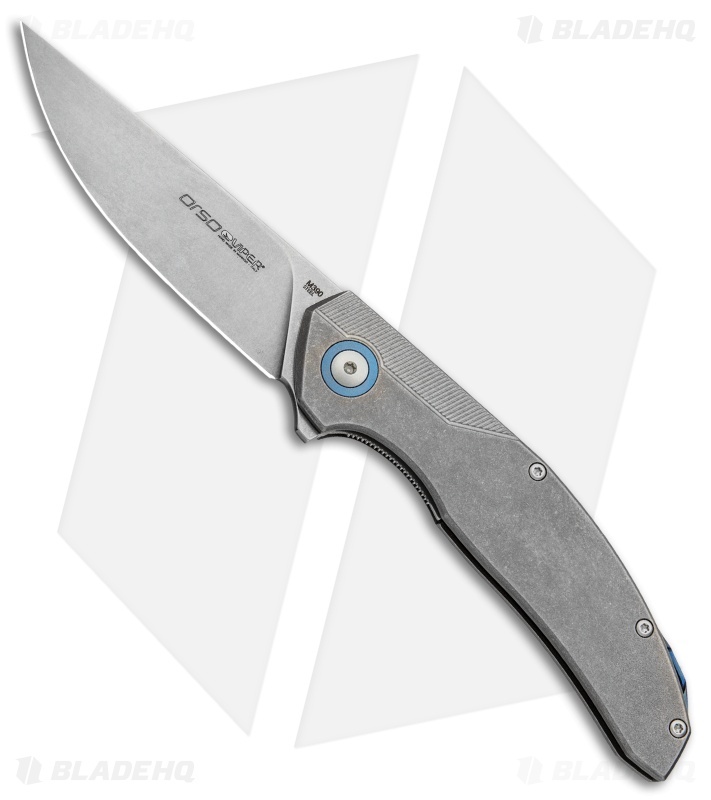 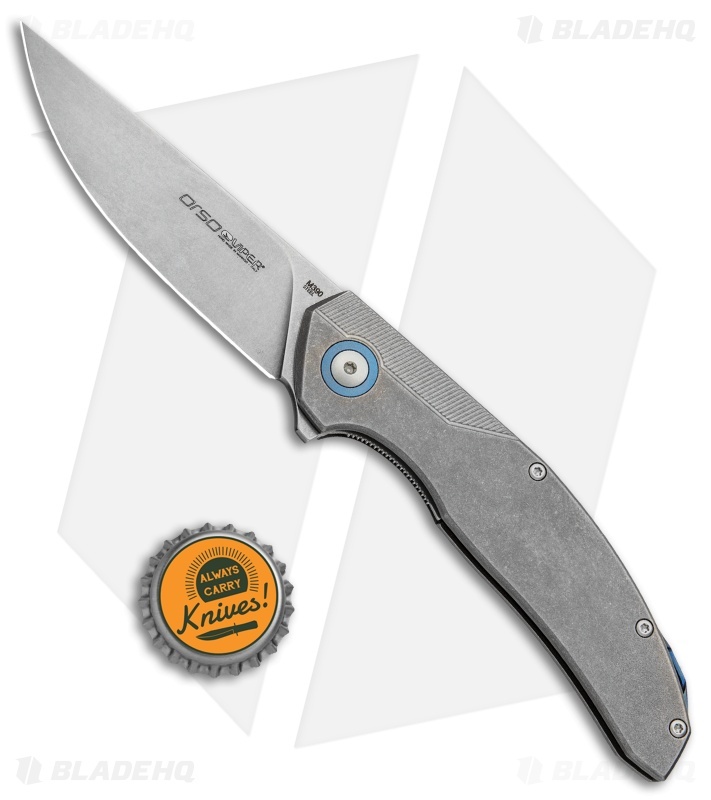 This Orso model is built with a titanium handle and a stonewashed Bohler M390 stainless steel blade. The blade features a vacuum double temper cryogenic treatment for outstanding edge performance. CNC machine contouring on the handle offers excellent ergos and a secure grip. 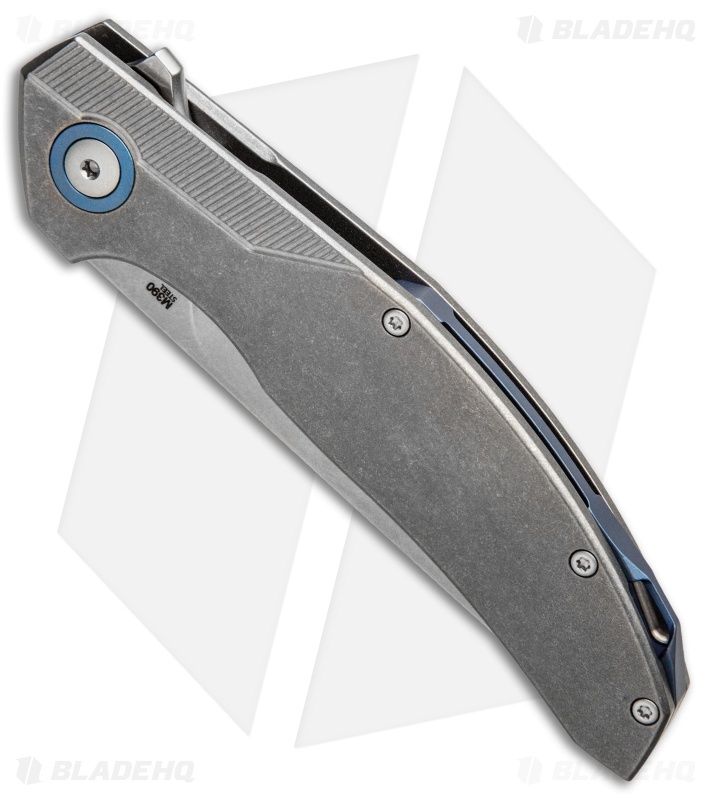 A titanium pocket clip and backspacer finish off this solid Anso design. 1.4116 stainless steel liner lock provides solid and dependable blade lock up. Thrust bearings offer smooth and fast deployment with the aid of a blade flipper. 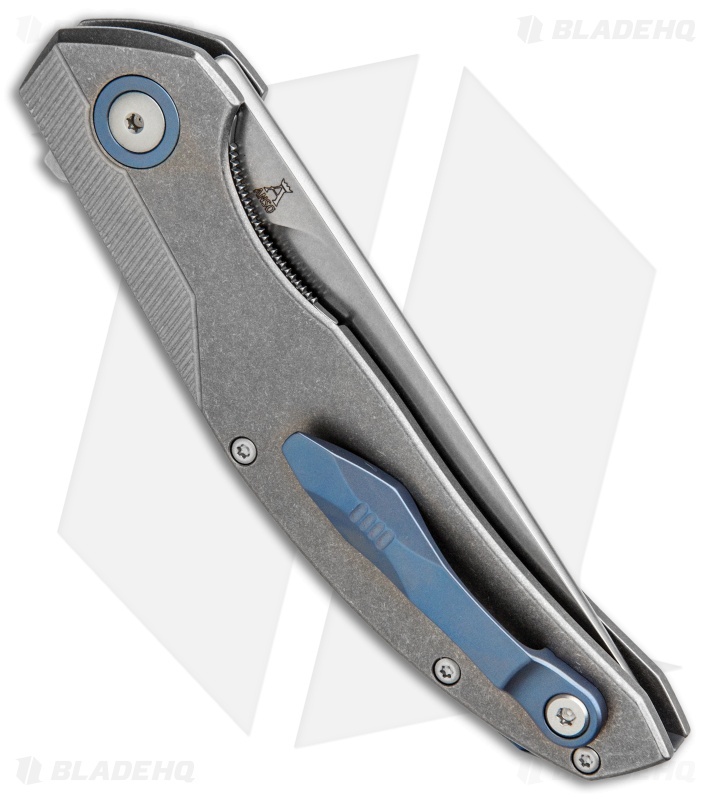 CNC machined titanium pocket clip for secure tip-up carry.